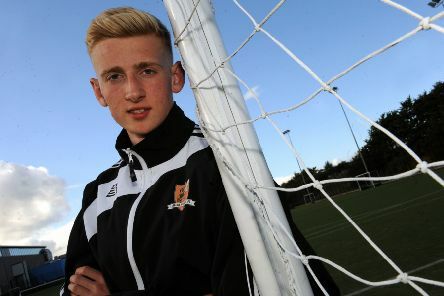 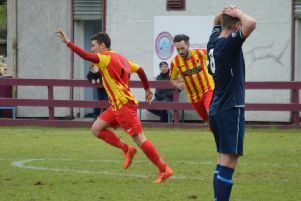 Rossvale lost only their second game of the season away to promotion rivals Arthurlie on Saturday. 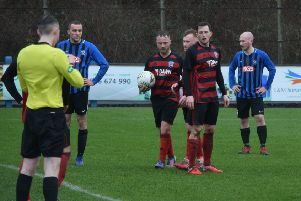 An impressive second half performance saw Rob Roy break down a stubborn Cambuslang side to collect three valuable points. 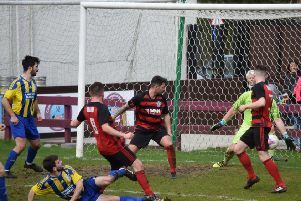 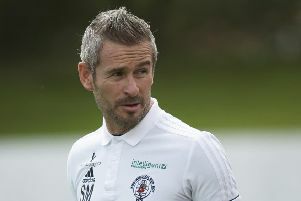 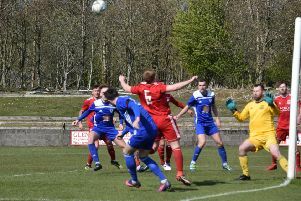 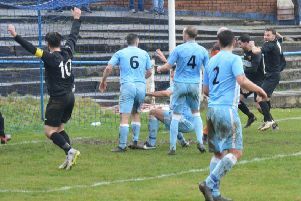 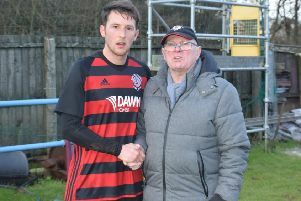 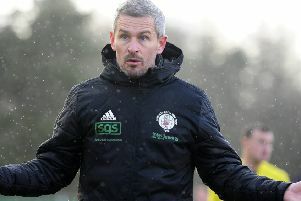 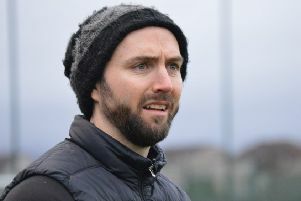 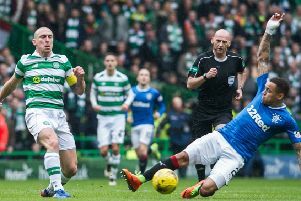 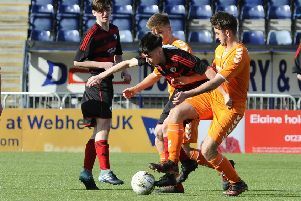 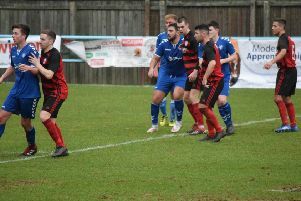 Rob Roy can take a huge step towards securing Premiership survival with a win over Cambuslang Rangers at Guy’s Meadow on Saturday. 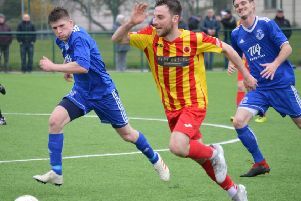 Rossvale boss Gordon Moffat admitted he was relieved to see his players put their Scottish Cup exit behind them at Cumbernauld on Saturday. 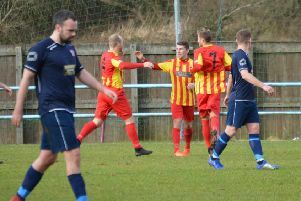 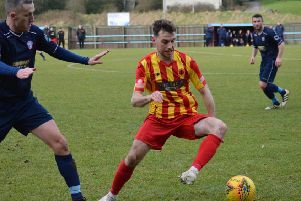 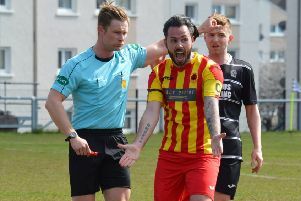 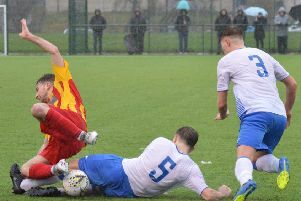 Rossvale picked up three vital points with a hard fought away win over Championship promotion rivals Cumbernauld United at Guy’s Meadow on Saturday. 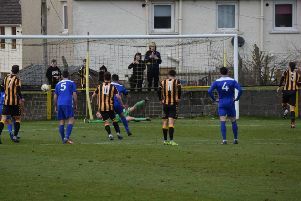 A spirited Rob Roy performance wasn’t quite enough to keep Auchinleck Talbot at bay at Beechwood Park on Saturday.